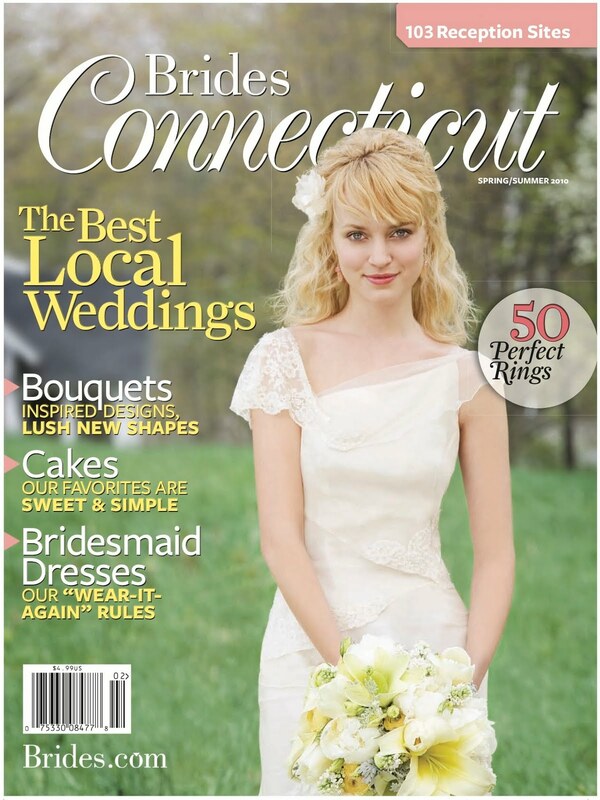 JL DESIGNS: JL DESIGNS featured in all 16 regional issues of brides magazine!!! 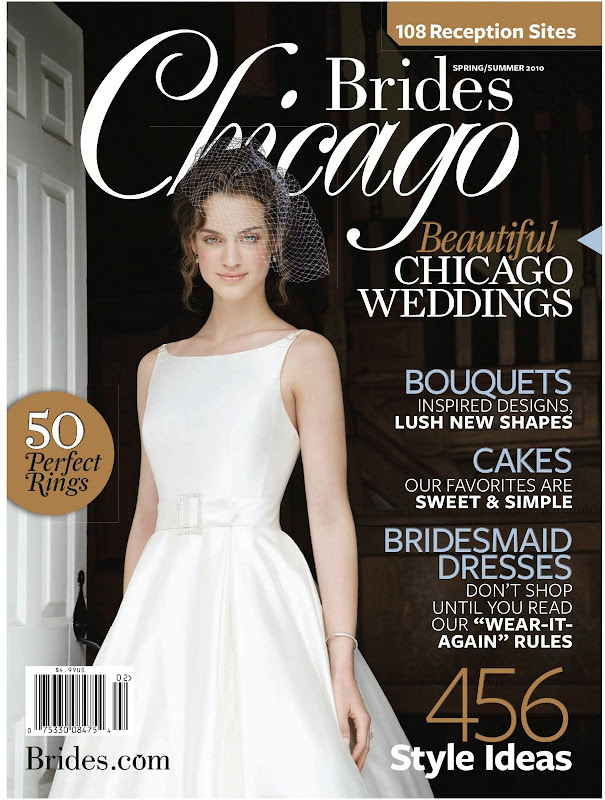 JL DESIGNS featured in all 16 regional issues of brides magazine!!! okay so we know this issue has been out on newsstands for a while now but we finally are sharing the fun news! 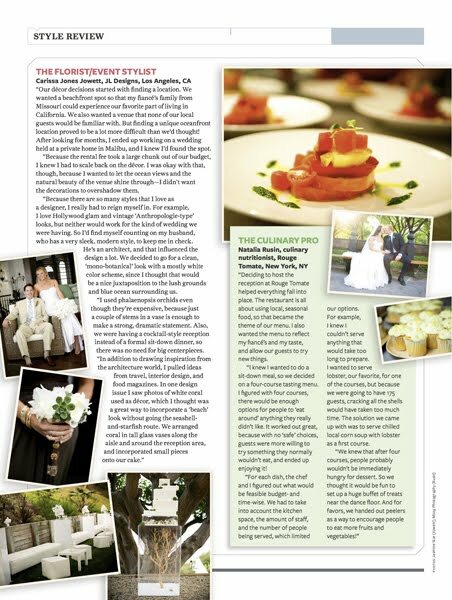 JL DESIGNS has been featured in ALL SIXTEEN regional issues of brides magazine - new york, connecticut, chicago, atlanta, washington dc, colorado, florida, new jersey, socal, norcal, etc!! 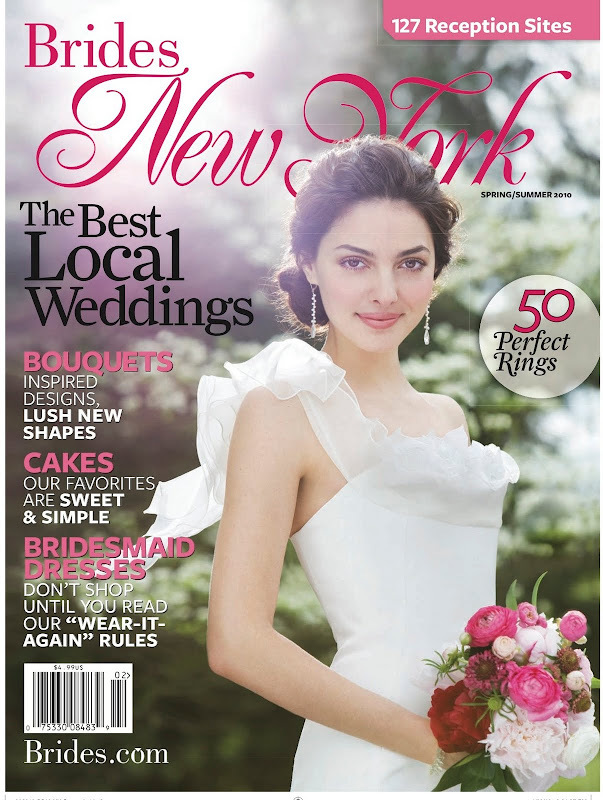 to read the brides article, click on the photo below - or better yet, pick up a copy at your local bookstore! 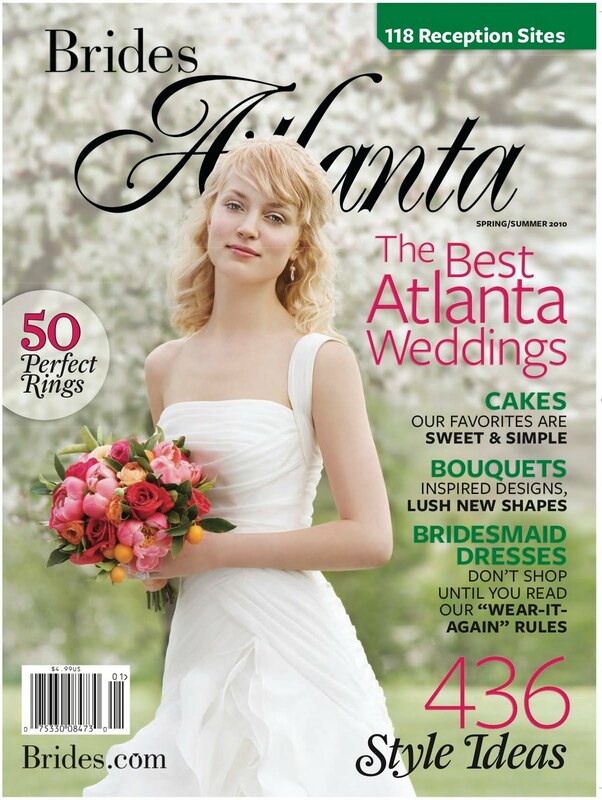 the latest issue is hitting shelves so the spring/summer issue won't be around much longer! 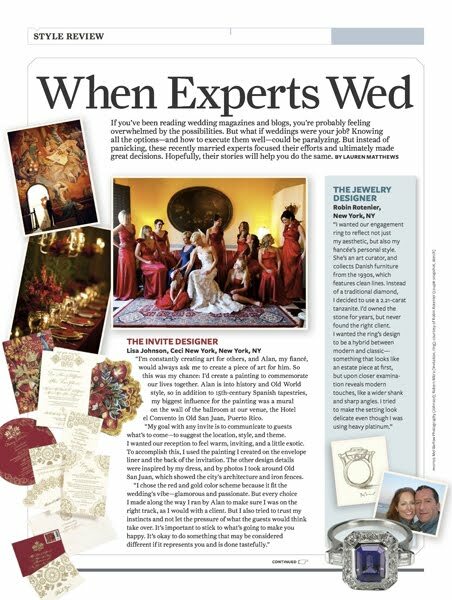 and here is the actual article! 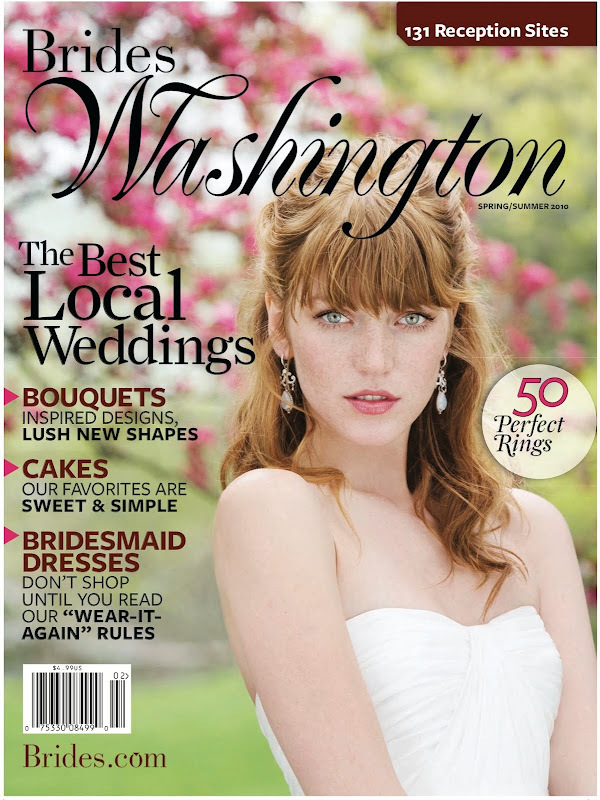 a huge thank you to lauren matthews for including me in this article!! This made me look back through your original post of all the pics from your wedding day. Still one of my all time favorite weekends. Congratulations! A honor well deserved. Your work is beautiful!